Apple has begun inviting AppleSeed members to join its OS X Yosemite AirDrop test fest. 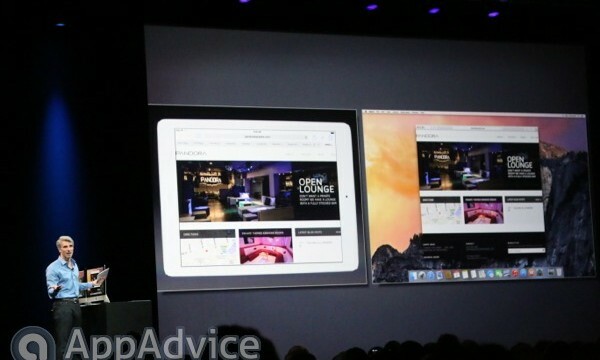 Apple wants you to "use the right device for the moment." AnyDrop is a new jailbreak tweak that promises to liberate Apple's AirDrop. Apple’s native AirDrop feature in iOS 7 provides much of the same functionality. 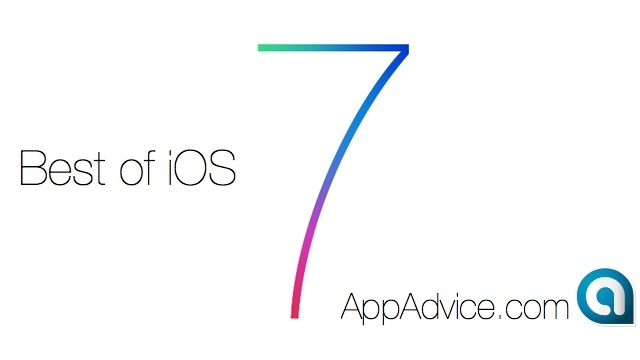 Here are some great new features to look forward to in iOS 7. Here's your official iOS 7 device and feature compatibility list. The file sharing technology is making the move to mobile devices with iOS 7. 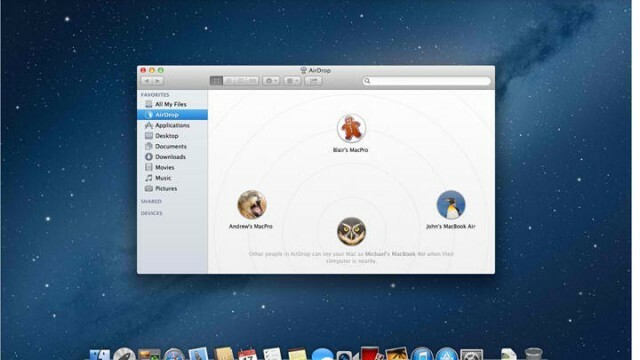 Is The Currently Mac-Only AirDrop File-Sharing Tool Getting Dropped Onto iOS 7? Is AirDrop finally coming to iOS? 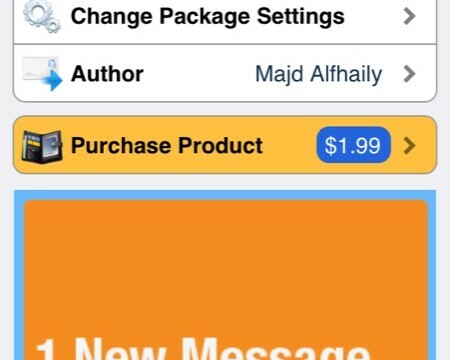 The creator behind the AirDrop PRO game for iPhone/iPod touch is awaiting a call from Apple. Or rather, they expect to hear from one of the tech giant’s band of attorneys. 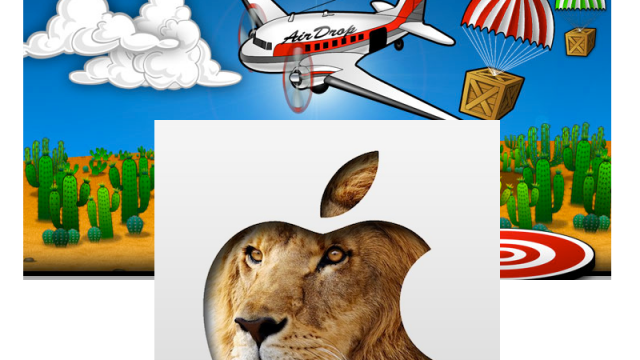 The reason is Apple’s upcoming launch of OS X Lion and its new feature called AirDrop. 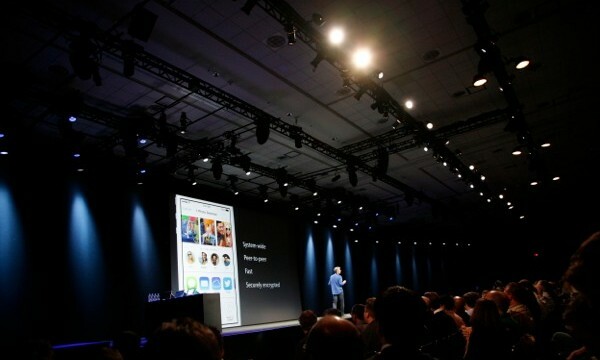 Will iOS Get Lion's "AirDrop" Feature? 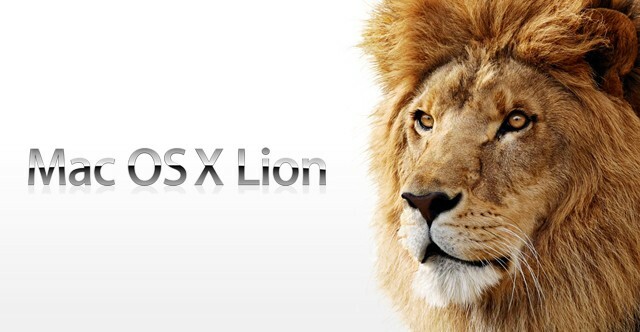 Apple announced the next update to the Mac OS X operating system; Mac OS X Lion. One feature coming to the new Mac OS is called "AirDrop." 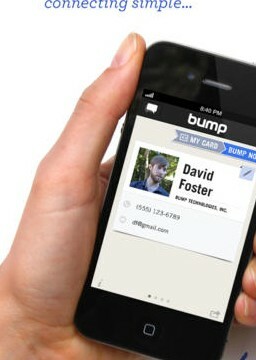 If this feature comes to iOS devices, could we see wireless syncing in the near future?